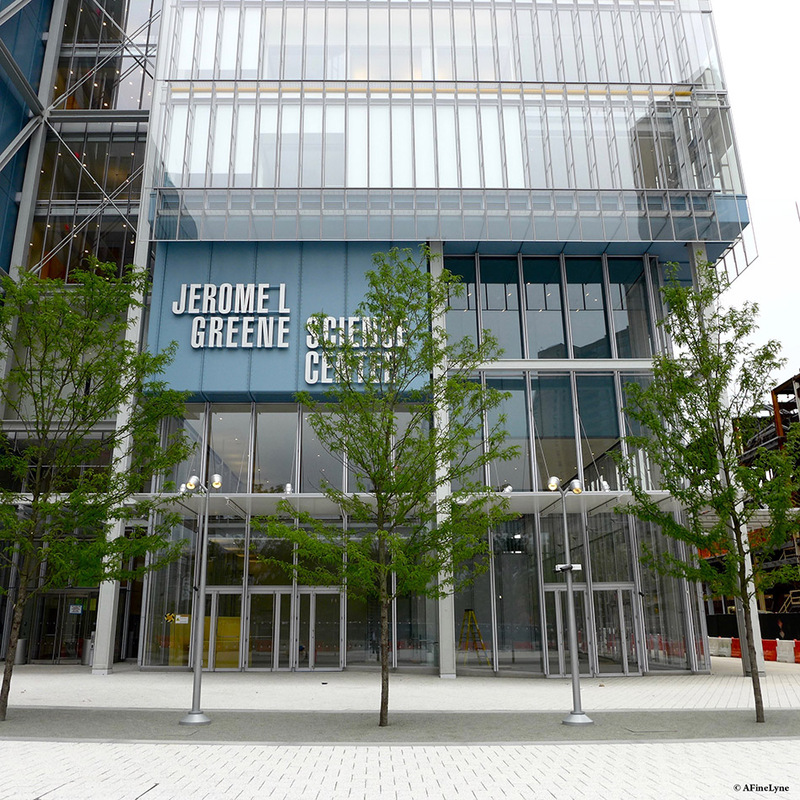 The newly constructed Jerome L. Greene Science Center at Columbia University opened its doors this Spring, with 1,500 square feet designed to resemble the scientific research labs of the Zuckerman Institute. This is a win-win for the Harlem community, with exciting free programming for young and old. The Zuckerman Institute, partnering with BioBus and Columbia University, invite “children of all ages” to Saturday Science – a hands-on brain science event visiting a wide range of topics and discoveries in neuroscience. 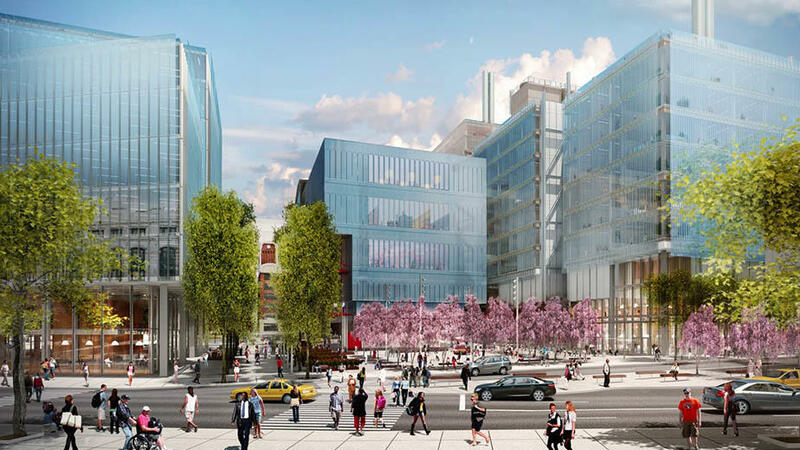 BRAINYAC: Brain Research Apprenticeships in New York at Columbia provides a science research experience for high school students to train and work in neuroscience labs at Columbia University. In addition, the Science Center will host a public lecture series, sharing their research as it relates to the brain – a program introducing middle and high school science teachers to cutting-edge brain science. What to look forward to – Brain Awareness Week, and Community Brain Expo, will be free public events with demonstrations and activities for every age. Sign up for the newsletter. While you’re there, check out The Lenfest Center for the Arts, right next door.